SO EASY TO SHOW. FANTASTIC LOCATION. 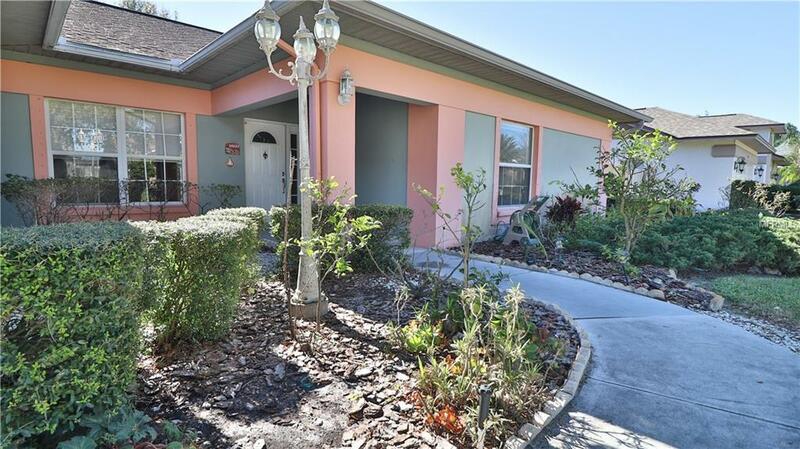 Don't let your customer miss this charming Carrollwood Village property. 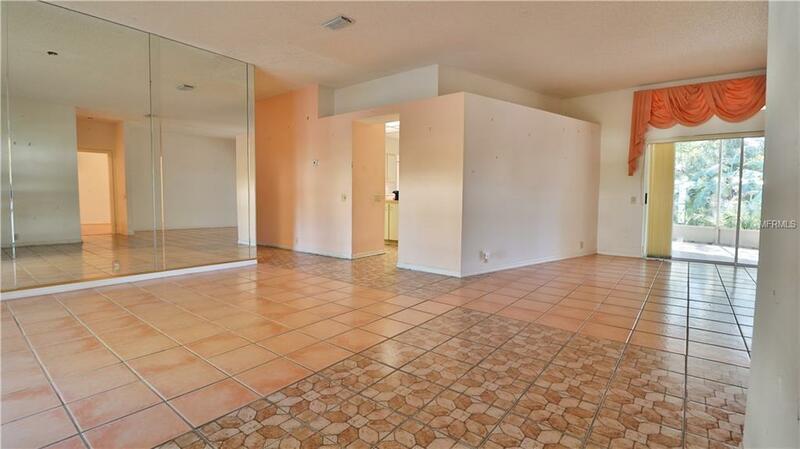 This home features a 4BR/2.5 BA and happily located on a large quiet lot. A GREAT OPPORTUNITY to own a house in this popular community and to remodel it to make it your own in the Subdivision of Stonegate. The best feature of this home is the LOCATION! The Community of Stonegate boasts of being one of the very firsts to offer Recycled water for irrigation of the lawns. Surrounded by A Rated Schools and conveniently situated near Dale Mabry, Veterans Expressway, shopping & more. 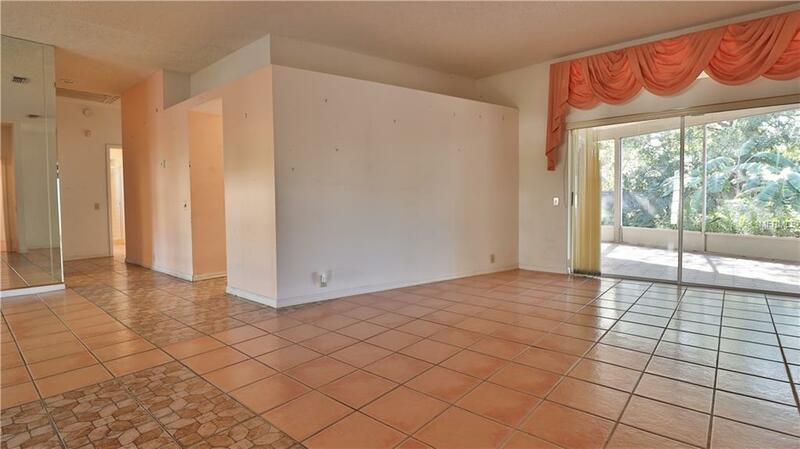 This lovely family home has lots of light and potential. Schedule a showing and come see it for yourself! Amenities Additional Fees Carrollwood Country Club is Available To Join But Not Required. Also Home Owners Are Able To Enjoy The Amenities Of The Community And Country Club By Paying For The Use Of individual Amenities in A "Pay To Play" Fashion.